Papers are now online here for an SGM on 8 November. 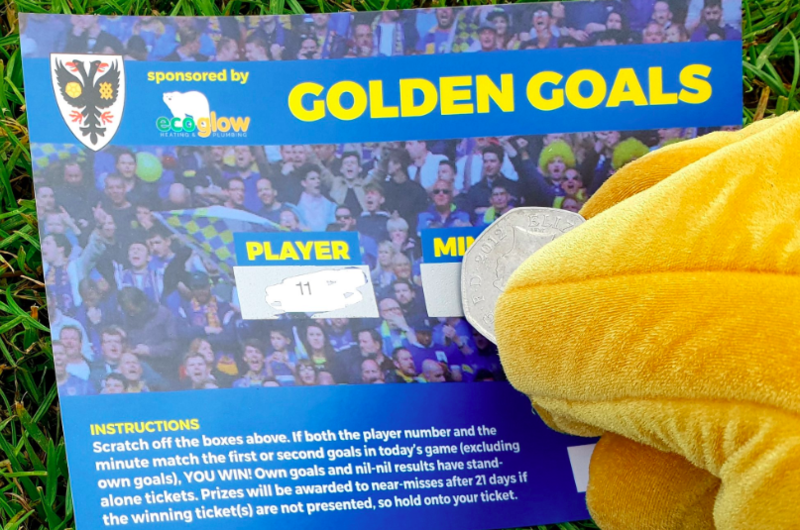 The main business of the meeting, as discussed at the last SGM on 13 September, will be to finalise the vote on a Restricted Action to allow AFCW PLC to issue new shares to raise funding towards the cost of the new stadium. It is vital that all Dons Trust members exercise the vote on this issue. 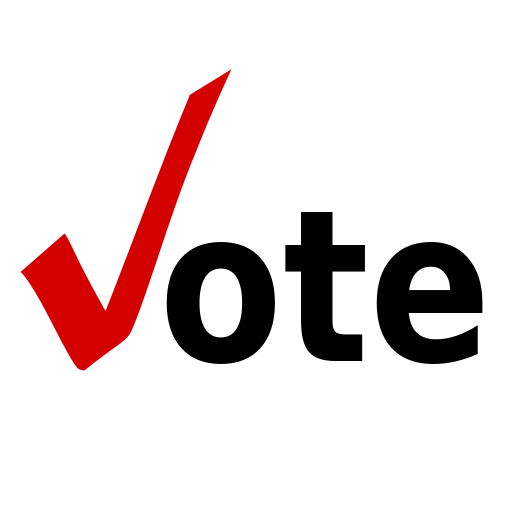 The thresholds for approval, both in terms of the proportion of members who need to vote, and the proportion of members who need to vote in favour, are very high. Unless it is approved, the issue of shares cannot proceed, with adverse consequences for the funding of the stadium. 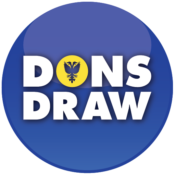 Members who receive Dons Trust communications by email will very shortly receive an email inviting them to participate in the vote via Survey Monkey. Please check your spam folder, if not received in your inbox within the next 48 hours, and contact secretary@thedonstrust.org if you have not received it. Besides the Restricted Action, the SGM will provide the opportunity to update members on progress with the new stadium project more generally and for Q&A and discussion with board members. This entry was posted in General Meetings, News and tagged fundraising, sgm, sgm community shares. Bookmark the permalink.